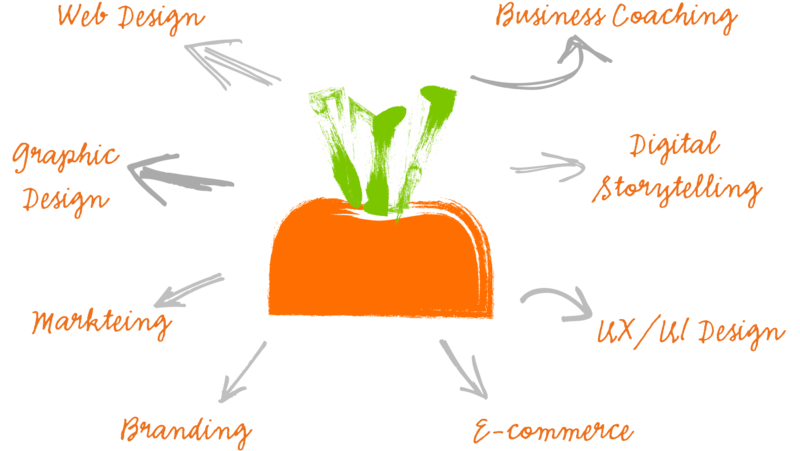 Squeaky Carrot provides UI/UX, web and graphic design services in English, Spanish and Catalan. We'll help you confidently execute your brand's messaging strategy, launch a new website or corporate identity, or simply tweak or overhaul your existing communications. Our top-tiered, distinctive interaction design services are targeted to convey the unique character of your business and work for your audience. We specialise in projects for the telecom, media and technology sectors. Your business website is like a second home. We create sites tailor made to fit your product and personality. We´ll enhance your corporate image with beautiful graphics, infographics and presentation materials. Social media identities: icons, favicons, etc. We specialise in the tweaking of presentations for consultants and executives specifically in the digitial media technology sector (eg @NABShow, @IBCShow, @IntlCES, @MIP, @TedTalks, powerpoint presentations etc) and are usually able to offer quick turnaround on these projects. Contact us for a quote! We are Squeaky Carrot. One man and a small dog helping businesses stand out and get ahead. Lluc is the CEO and Founder and CEO of Squeaky Carrot. Educated as a graphic designer in Barcelona, his experience spans UX/UI design, graphic design, website design and development, network installations and IT consulting. 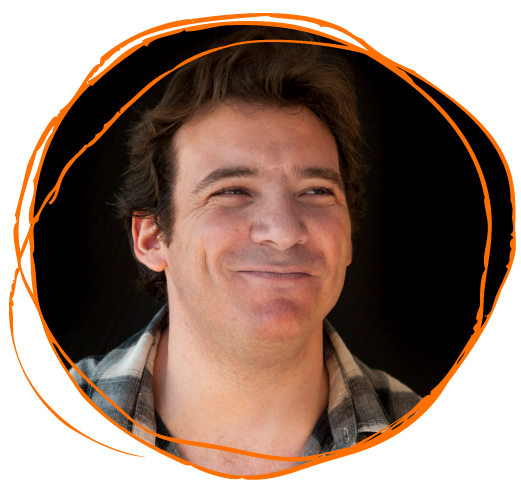 Lluc has experience delivering multi-platform solutions via Microsoft Windows, GNU/Linux and Apple Mac OS X. He also has experience with a wide variety of web projects, including e-commerce, dynamic web pages and search engine optimisation. All my life IÂ´ve been surrounded by computers, starting with a Commodore 64 at age 5. I was already an expert on Macs before I founded my IT company, Extens Solucions, in 2005. One of my main concerns is to add personality and a human touch to software projects through excellent interaction design. IÂ´m now on my way to becoming a developer, and my main motivation is to merge technology with good design. Marketing and communication are essential to this mix and so we founded Squeaky Carrot in 2012 to address a need for providing solid marketing solutions in my native Catalan and Spanish, plus English. Welcome to my website! ItÂ´s named after my favorite toy, of course. Here are some fun facts about me! IÂ´m very international and have lived in six different countries! In my younger days I was a famous supermodel and fashion icon. Known for my innovative dress sense I won three first prizes and also starred in my own music video. If youÂ´re thinking of getting me a present, something squeaky and carrot-like is a good way to go. Other vegetables just wonÂ´t do! I also like birds and squirrels. I am always happy to provide advice so if your heart needs mending you can write to me in total privacy with your questions at ellymay@squeakycarrot.com. Please get in touch for a no-obligation chat. If you have already received estimates, we are happy to review and see if we can offer a more competitive price. The term ‘Squeaky Carrot’ (or ‘us’ or ‘we’) is a trading name of Lluc Pallejà, NIF 41740274N, a resident of Menorca, Spain. The term ‘you’ or ´your´ refers to the user or viewer of this website. The information contained in this website is for general information purposes only. This web site contains information prepared by us in good faith. The information presented on this site is subject to change without notice. While we endeavour to keep the information on this website up to date and correct, we make no guarantee, representations or warranties of any kind, express or implied, about the completeness, accuracy, reliability, suitability or availability with respect to the website or the information, products, services, or related graphics contained on the website for any purpose. You acknowledge that such information and materials may contain inaccuracies or errors and we expressly exclude liability for any such inaccuracies or errors to the fullest extent permitted by law. Any reliance you place on such information is therefore strictly at your own risk, for which we shall not be liable. It shall be your own responsibility to ensure that any products, services or information available through this website meet your specific requirements. Every effort is made to keep the website up and running smoothly. However, Squeaky Carrot takes no responsibility for, and will not be liable for, the website being temporarily unavailable due to technical issues beyond our control. In general you can access the site for free. However, certain areas may be reserved for registered users of the site, in which case you must provide the information requested and take all responsibility for the accuracy of, and keeping this information updated. Once you have proceeded to register under the given conditions of service, you will be given a login ID and corresponding password to access the requested services. It is the responsibility of the user to keep the login ID, and any passwords, confidential. Any incident that compromises the confidentiality of your password should be immediately communicated to Squeaky Carrot. Any Personal Data collected will be incorporated into a mixed file, in accordance with the Data Protection Act, and will be used only for the purpose of maintaining the contractual relationship established in connection with providing the requested service to the user. Any Personal Data will be treated with the appropriate degree of protection, in accordance with the provisions of legislation and other applicable law, taking security measures necessary to prevent alteration, loss, or unauthorised access by third parties. The User accepts the conditions laid down at the time they press the “Send “ or “ Submit” button anywhere it may be found on the site. The User shall be liable, in any event, for the veracity of the data provided. Squeaky Carrot reserves the right to exclude from the registered services any user who has provided false information. 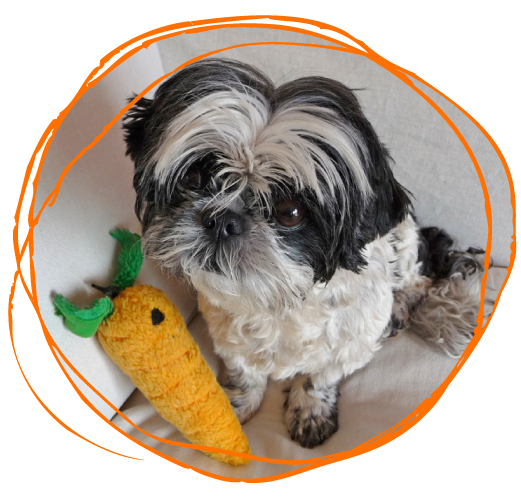 Squeaky Carrot further informs you that you are entitled to exercise your rights of access, rectification and cancellation of data in files, corresponding to our responsibility in regard to the law on Data Protection. Squeaky Carrot reserves the right to modify the present conditions without prior notice, whenever necessary to adapt them to any change in legislation, regulations, jurisprudence, or administrative order to adapt to changes in the services provided.